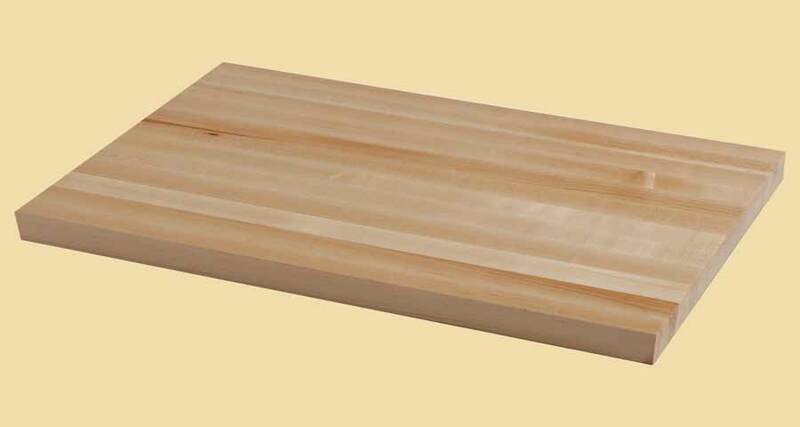 Premium Quality Hand Scraped Beech Extra Thick Stair Tread. 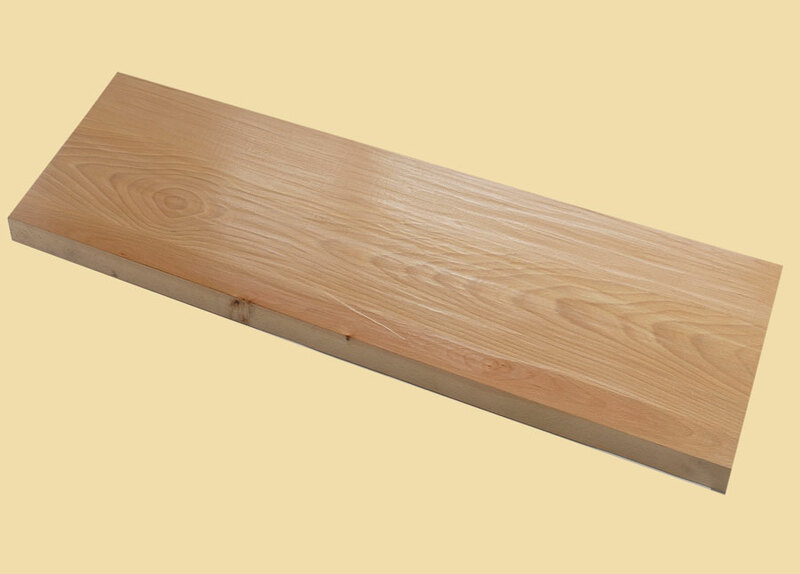 Beech is a very strong and durable hardwood. Beech ranges in color from a pale brown to dark reddish brown heartwood. 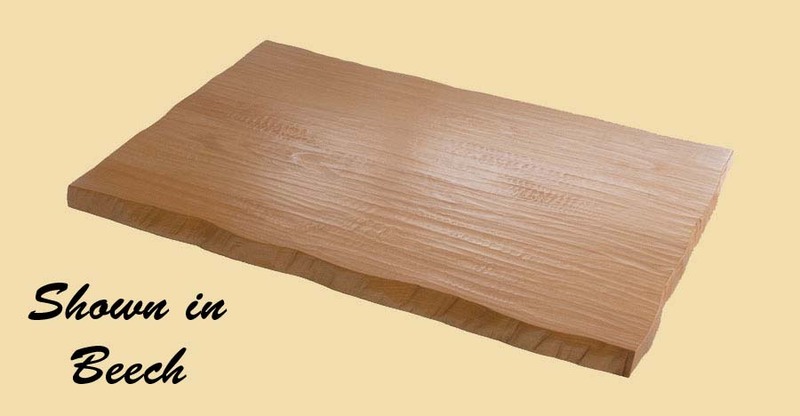 The sapwood is white and sometimes exhibits reddish tones.